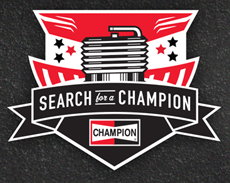 Our friends at Federal-Mogul / Champion Spark-plugs have arranged a “Peoples Choice” sponsorship contest. 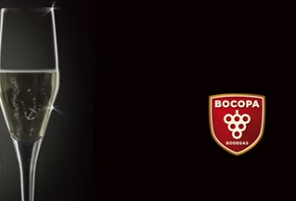 Join our Fan Club Today and we will prompt you to participate in the contest where our fans can win too! We will need your vote to win this contest. Starting January 5th, 2017 and every day until February 2nd, 2017 our NBR Fans can to help us earn an Official Champion Sponsorship Contract. Voting will puts you into the Champion contest for voter swag from Champion. But that may not be enough reason to have you play. Since every vote counts to put our team on the short list for $50,000 of support from Champion. We will need the “popular vote” online. The challenge is to get a win, place or show in the top 25 Teams to make the list of finals so that the Big Boss at Champion can select a winner. Our Fan Club will do its part to keep you connected with monthly prize draws featuring Nitro-Brothers Racing merchandise, special event offers. giveaways from participating team sponsors and other cool stuff for a solid win/win. Thank you.